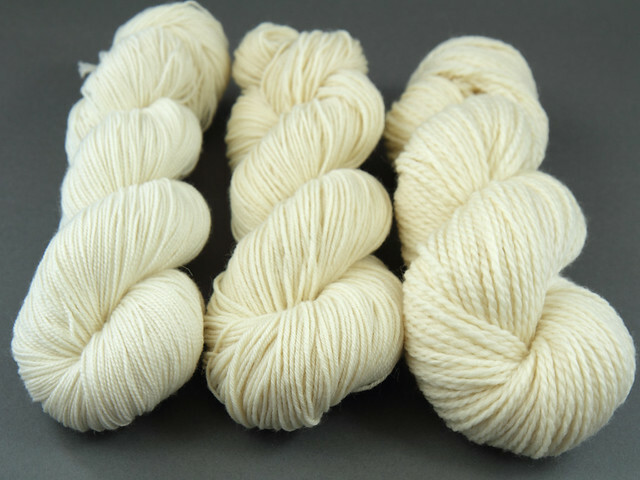 Right now, 4 yarn lovers have this in their basket! 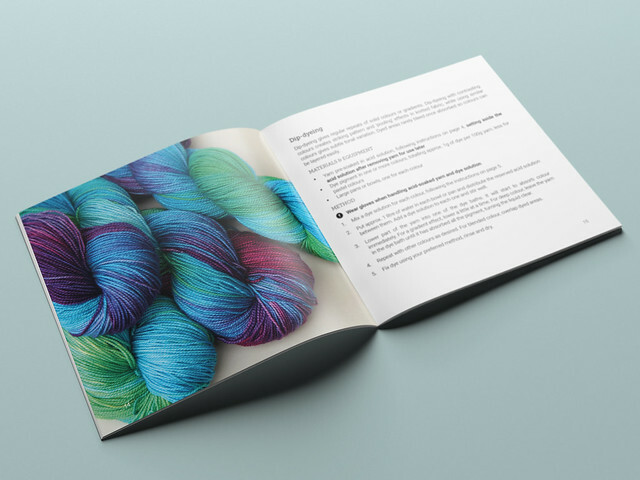 As featured in Knitting magazine, January 2019 and Olann and magazine, October 2018. 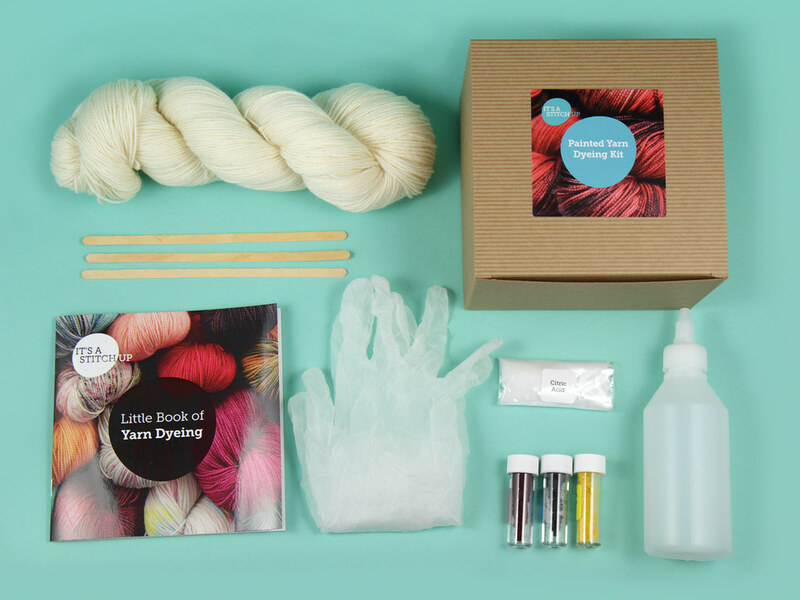 This beginner-friendly kit is a fantastic introduction to dyeing your own yarn. The materials and instructions enable a wide variety of colour effects to be achieved. No dyeing experience is needed. The kit contains fine powders that are not suitable for handling by children. We’ve try our best to source the materials in our kits responsibly. The kit box is UK made from part recycled pulp and is recyclable. The paper packing is recycled and recyclable. The dropper bottles are reusable and recyclable at curbside. The booklet is printed on FSC certified paper, and the stirrers are made from FSC certified wood and are biodegradable.